It’s Fresh Hop beer season. Everywhere you look lately, fresh hop beers are popping up on taps in and bottles all around the Sound. I’m loving it. The wonderful aroma and taste of fresh hops filling my glass is an indulgence for such a hop-head like me. 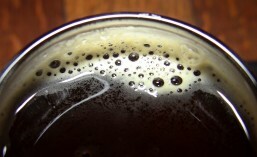 Most Fresh Hop beers tend to be either IPAs or hoppy Pale Ales. Black Raven Brewing Company (CBM Sponsor), however, decided to go a different way this year. Instead of an IPA or a Pale Ale, their presenting us with a Fresh Hop Saison. We brewed this beer with over 300 pounds of Amarillo whole cone wet hops! Wet hop/fresh hop beers can only be brewed at harvest time (August/September in the northern hemisphere) each year. Typically hops are kiln dried and further processed. In wet hop beers, the hops are used directly from the field within 24 hours of harvest. This imparts a very unique, sharp flavor and bold aromatics. Set for release next Tuesday, September 29th, Fresh Hop Saison should be available on tap at the Raven’s Nest (Black Raven’s Brewery taproom). There’s no word yet on bottles, but I would expect Black Raven to release this beer in bottles as well. I will try to obtain a bit more information from Black Raven and update this post when I find out more. UPDATE: No bottles – taproom and growler fills only per Black Raven. 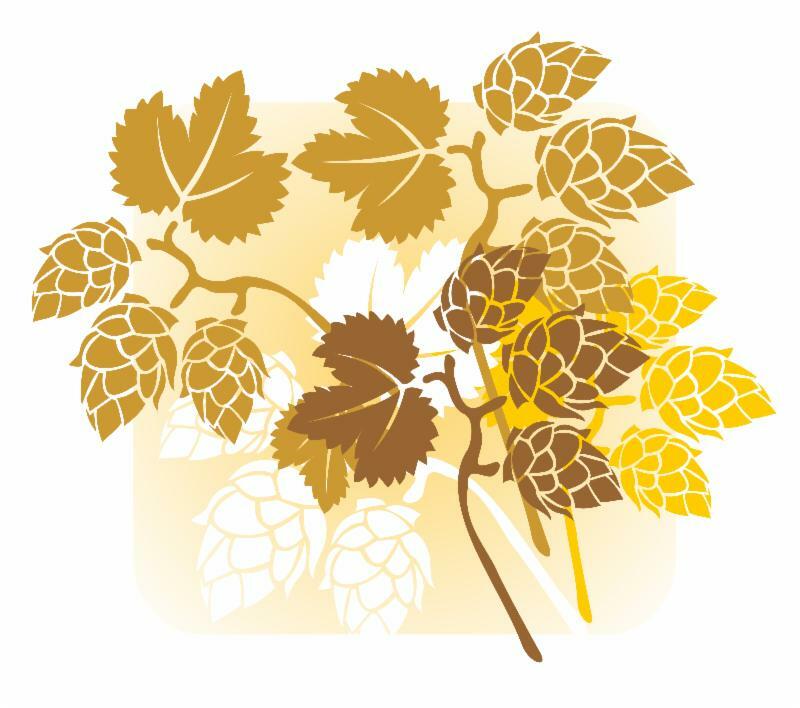 This entry was posted in Beer, Beer Ingredients, Beer Release, Brewing, Fall, Fresh Hop, Hops, Redmond, Saison, Seasonals, Washington, Washington Beer and tagged 2015, beer, Beer Release, Black Raven Brewing, Fresh Hop, seasonal, september. Bookmark the permalink.